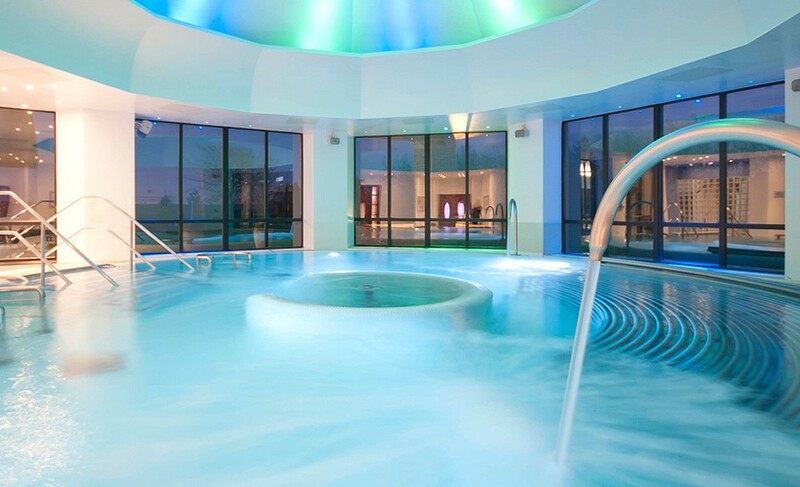 Invigorate the mind and pamper the body. 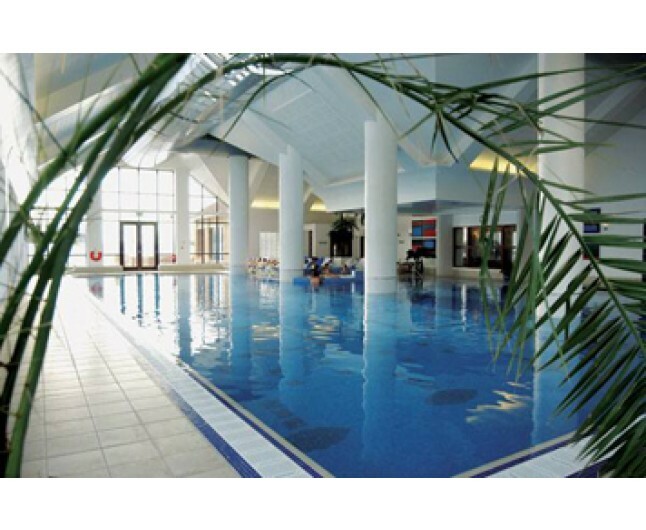 Set in the cosmopolitan City of Leicester, is Champneys Springs! 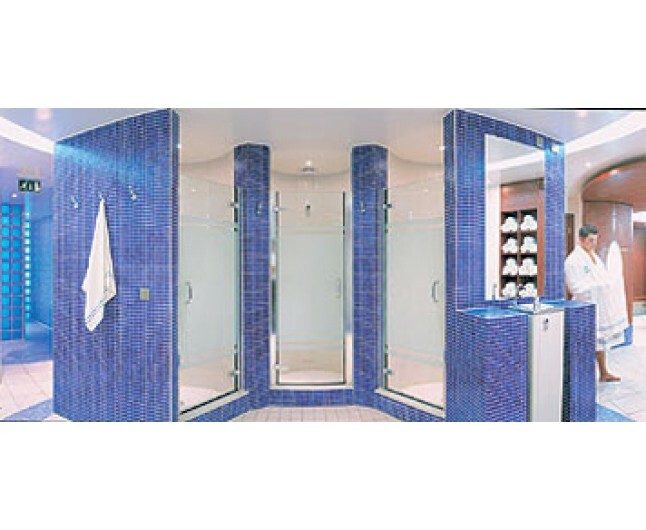 A part of the world famous health resorts and day spas that is equally adored by both women and men in no small part down to its utopian settings and innovative treatment list that suits both him & her. A delicious buffet lunch and refreshments will be served in the dining area. This gift experience is valid for 8 months from date of purchase. Please book your experience in advance to avoid disappointment. Please arrive 15 minutes prior to your experience. 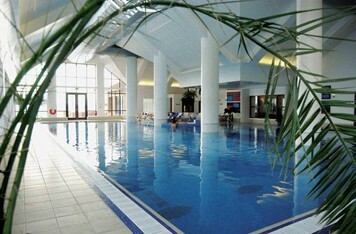 You may use the facilities at the spa from 9.30am to 5.30pm. 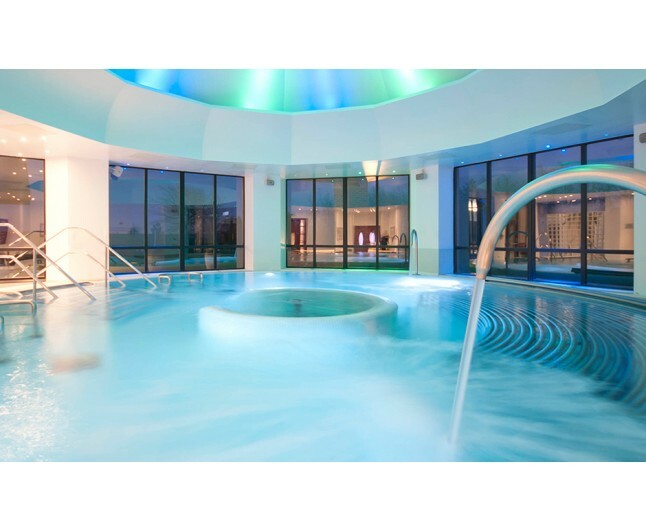 The Champneys Spa is open seven days per week. This experience is not suitable for spectators. Please quote ineedpampering.com when booking. Please bring this gift certificate with you. This experience is for one person only.